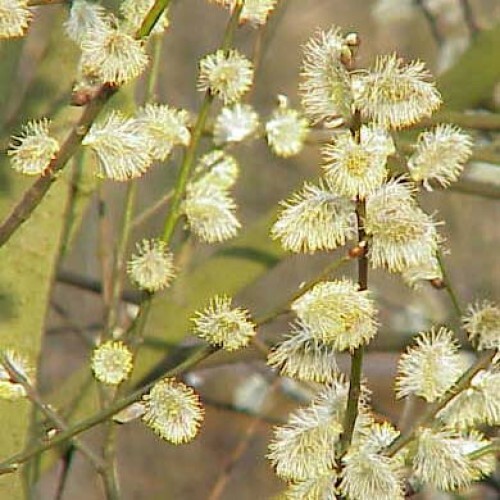 Willow (Salix) hedge plants are tough, versatile, vigorous deciduous trees that have fluffy catkins early spring and ideal for most soils. Many Willows are excellent for wet areas, ponds and riverbanks. Willows are fully hardy and show themselves off early spring with catkins in spring that give a beautiful pale yellow-green effect. Willows can be superb as stand-alone specimens or included in traditional hedge mixes. 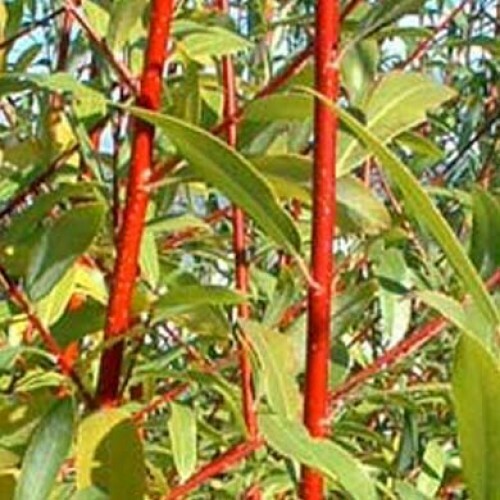 Buy bare root Willow (Salix) hedging plants at ScotPlants Direct now for best deals. Bareroot plant season is November to April and buying hedging plants at this time are the most economical for planting large areas of ground. Bareroot plants are despaatched during this period when they are dormant (not actively growing) with little or no soil. Pre-ordering plants now ensures an early November delivery and a headstart on your planting. ​Check our Hedging Plant Section for more great plants and volume discounts - the more you buy the better the price! 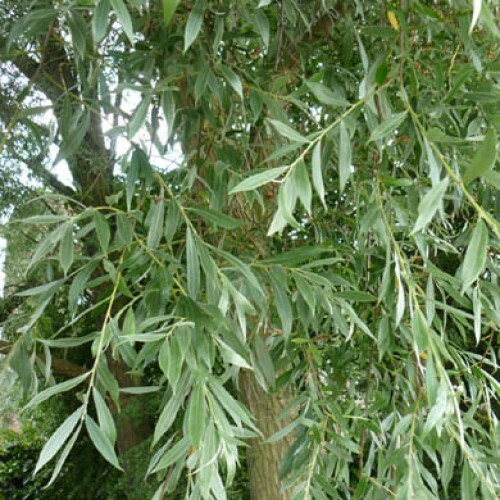 Salix Alba - White Willow Supplied 40-60cm tall Bare Root Price Includes VAT Descr..
Red Stemmed Willow - Salix alba Chermesina or Britzensis Supplied 40-60cm tall, Bar..
Salix Caprea - Goat Willow Supplied 40-60cm tall, Bare Root Price Includes VAT Des..